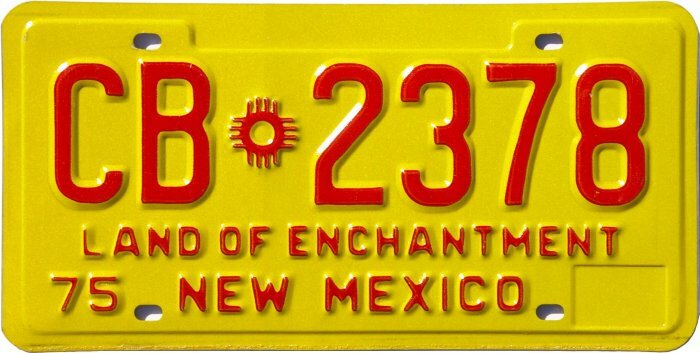 Known to exist since at least the mid-1960s, these plates are identified by the CB prefix. They were commonly used on small buses and vans typically used by assisted living centers, nursing homes, and churches. The latter use has sometimes caused them to be incorrectly called “Church Bus” plates. It is believed that the CB series plates were superseded by the PB (Passenger Bus) series beginning in the early 1990s.